The Runologie & RDP Membership is an annual program with multiple training blocks built in. We aim to bring together the Triangle running community and help individuals reach their personal goals within running. 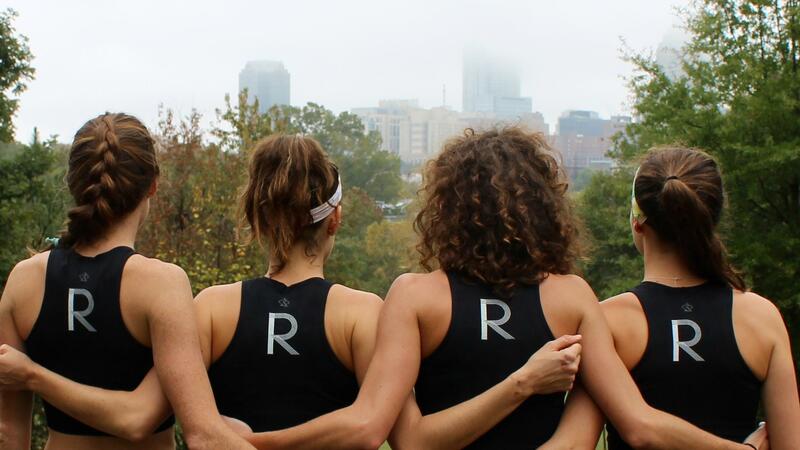 All three of the RDP coaches were former DI collegiate runners with over 10+ years of experience as athletes. 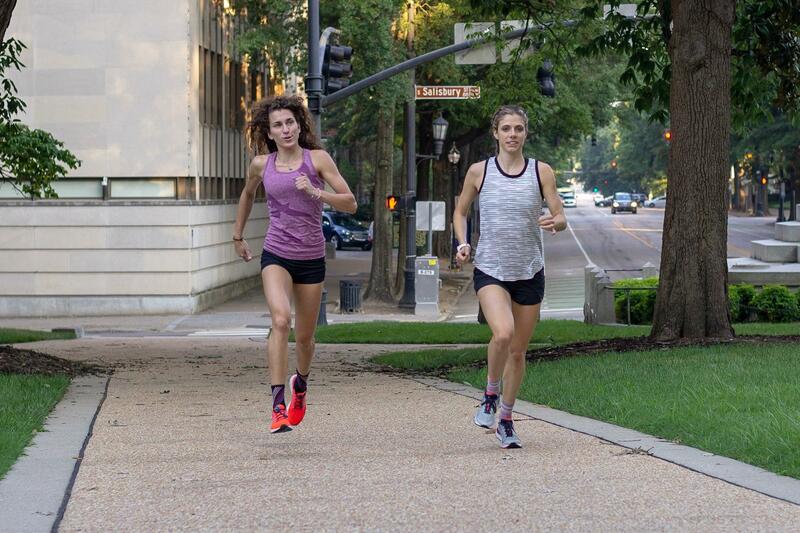 Runologie's staff strives to provide the best running experience that Raleigh can offer and has done so for over four years. We aim to bring the Triangle running community together with unique events and workouts for all, highlighting all the great running spots the area has to offer. Whether you are a beginner or a well-seasoned runner, our membership program will help you reach your full potential for your goal race. Runologie & RDP Membership Program provides the following products and services.